This town of art and history has a rich and fascinating cultural heritage and maritime history. Playing a strategic role in the battle or the Atlantic and heavily bombed during WW2, the city was rebuilt in the architectural style of the 50's and 60's. 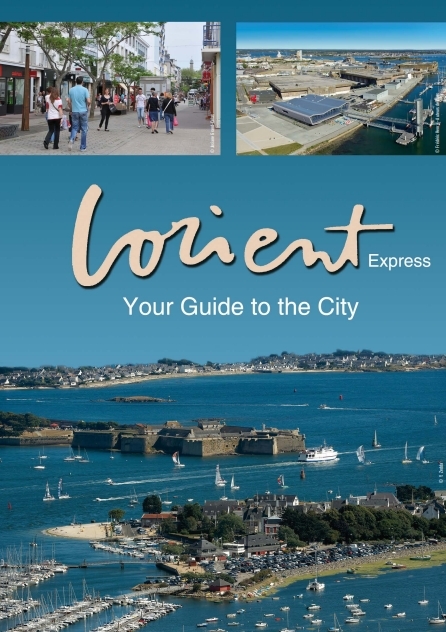 Download the guide "Lorient express"